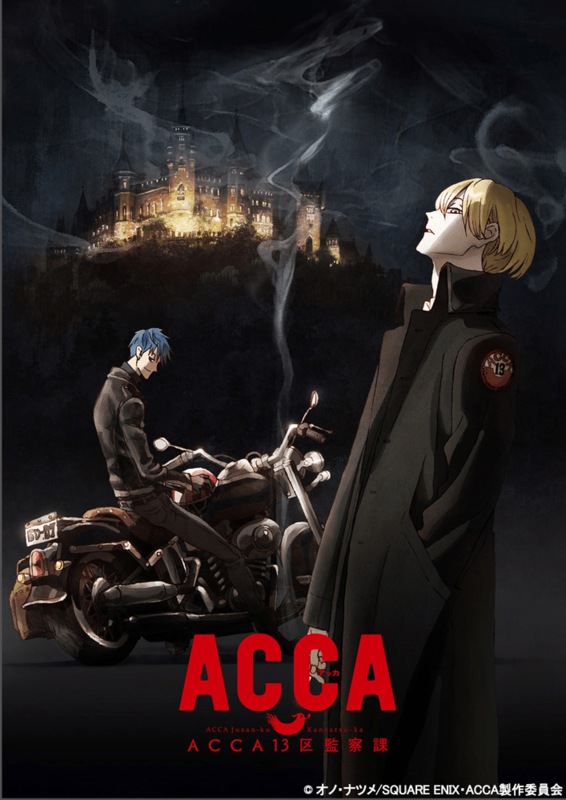 Quick Pitch: ACCA is an organization that has a foothold in the 13 states of the Kingdom of Dowa. Jean Otis is the second-in-command of the agency, and keeps track of all the agents and information flowing into the agency. 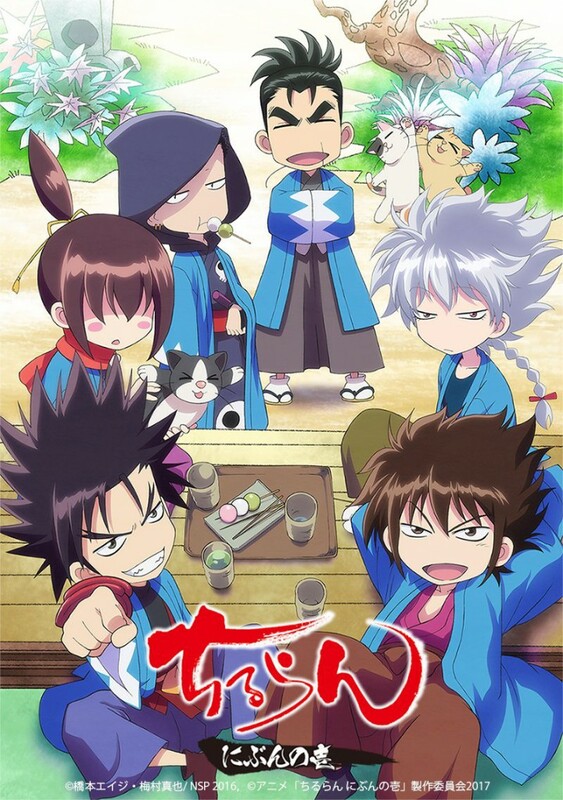 Quick Pitch: A young woman tracks down Nagakura Shinpachi to learn about the true story of the Shinsengumi and Vice Commander Hijikata Toshizou. Quick Pitch: Demi-humans have become accepted into human society. 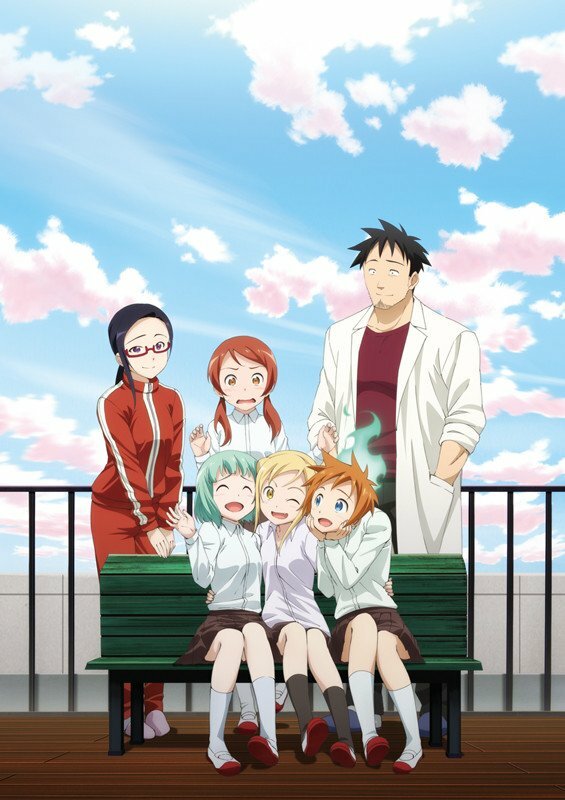 Tetsuo is biology teacher with an interest in learning about these “Demi.” Three of his students are Demi – a vampire, a dullahan, and a yuki-onna. 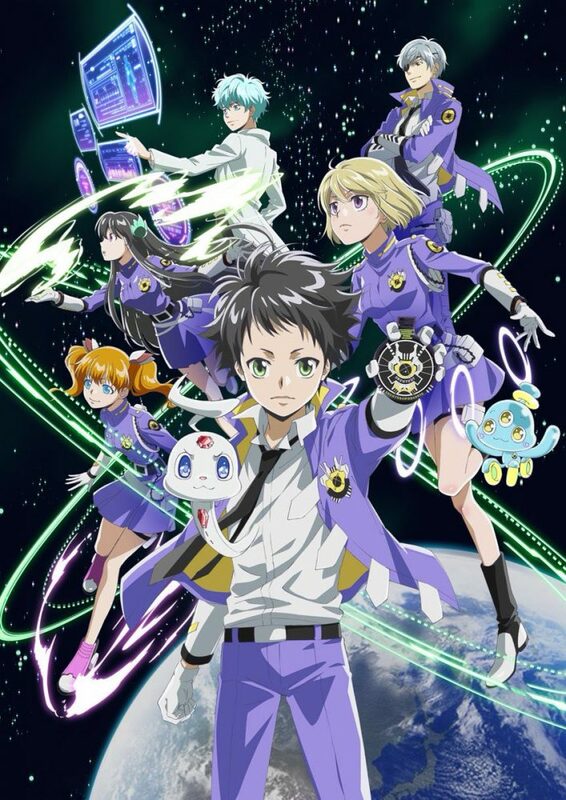 Quick Pitch: Chuuta Kokonose is teleported to a space police station and is chosen as a candidate to join the force. Misuzu Sonokata, a classmate of Chuuta’s back on Earth, doesn’t think he is suitable to join the force. 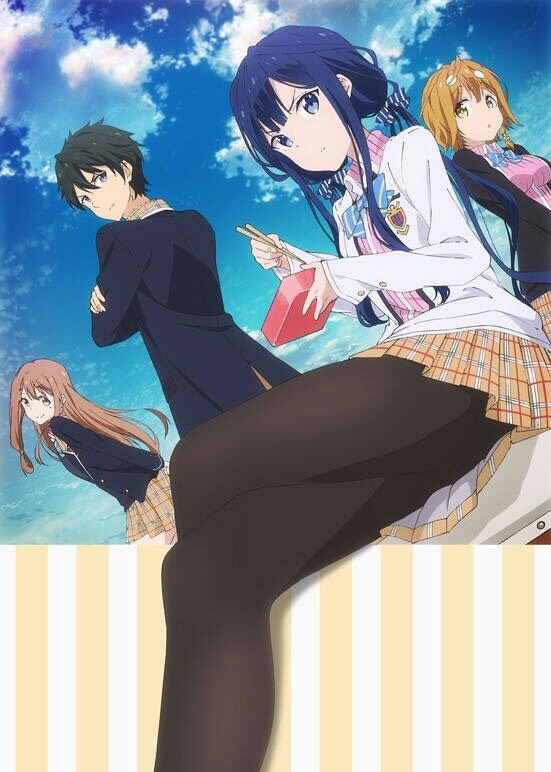 Due to this, Chuuta is motivated to take the aptitude test to prove Misuzu wrong. 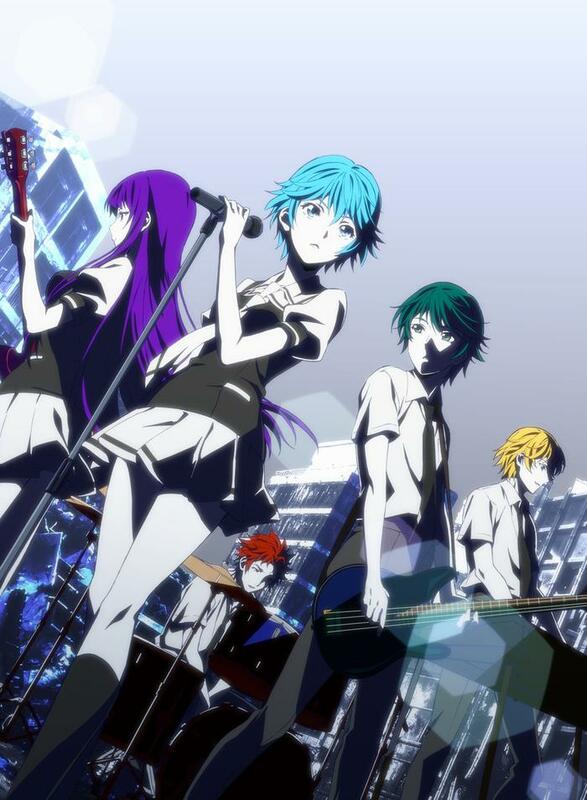 Quick Pitch: Yuu Haruna moves to a new town and meets a strange girl named Fuuka. 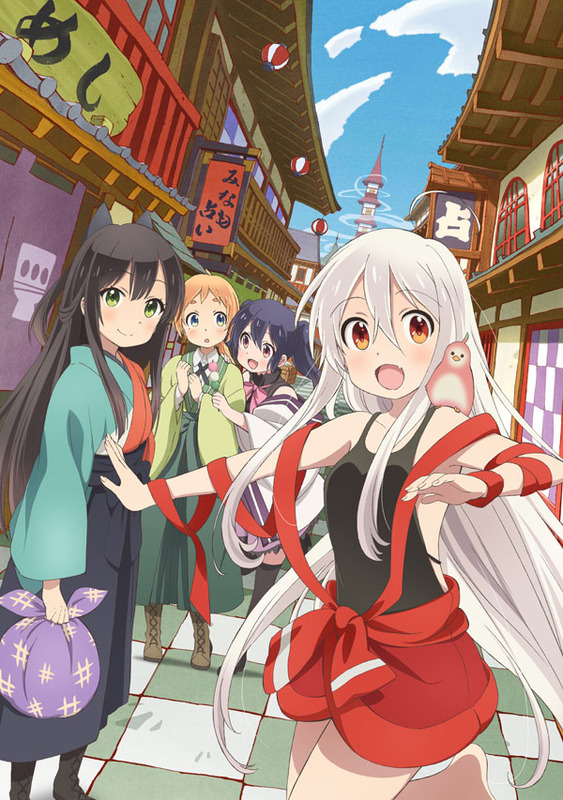 The girl has a strong aura that draws people to her, and Yuu gets caught up in a wild love story. Quick Pitch: Gabriel Whit Tenma was one of Heaven’s top angels. However, when sent to Earth to complete her graduation, Gabriel becomes addicted to video games and turns into a hopeless slob. Quick Pitch: An office worker named Kobayashi comes across an injured dragon named Tohru and saves her. 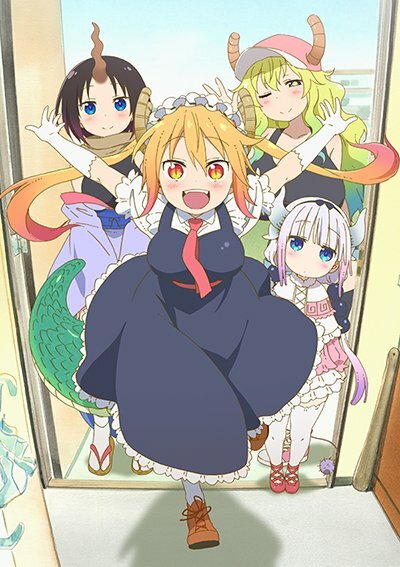 Wanted to repay Kobayashi’s kindess, Tohru decides to live with Kobayashi and work as her maid. Quick Pitch: Mugi and Hanabi seem to be the perfect couple, and are the envy of the entire school. 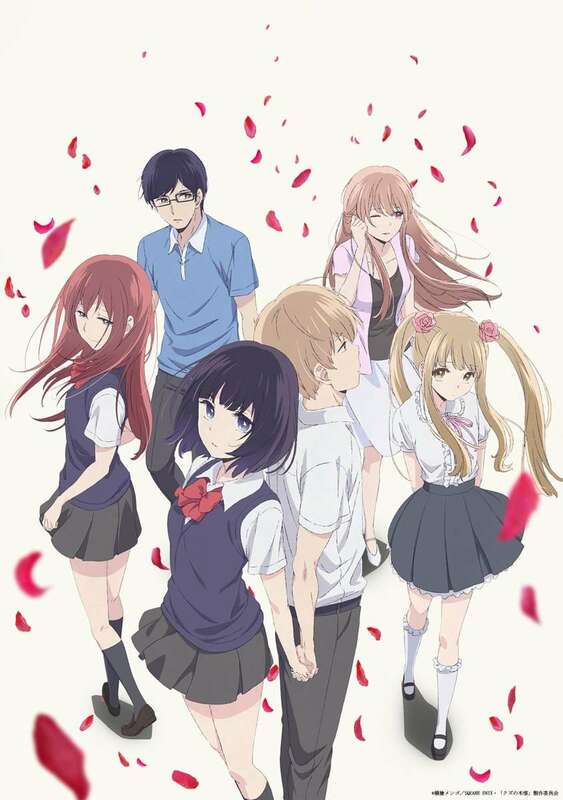 However, they are only in a relationship to hide a secret from their classmates…and it’s that they are in love with someone else. Quick Pitch: As a child, Masamune Makabe was bullied by the beautiful and wealthy Aki Adagaki for being overweight. Masamune disappears and re-emerges years later as a handsome, smart, and athletic teen. His self-improvement is just the first step in his revenge plan towards breaking Aki’s heart. 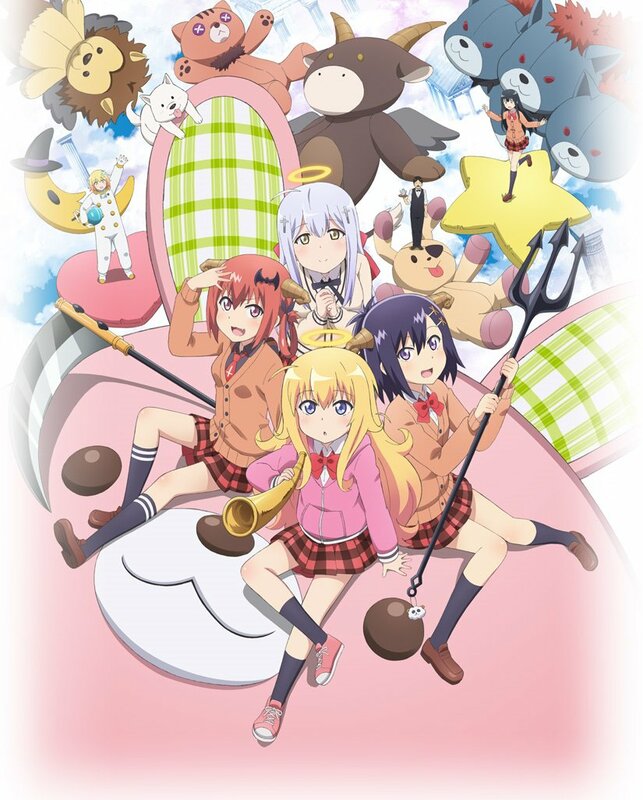 Studio: J.C. Staff / A.C.G.T. Quick Pitch: Hiromi Maiharu moves to Kamakura, and goes to school by riding a bike. 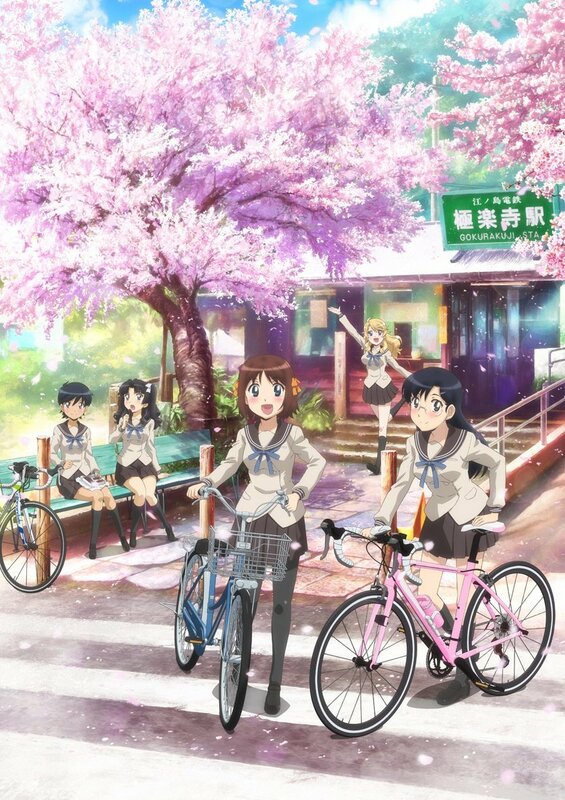 Even though Hiromi is not skilled at bike riding, her classmate Tomoe Akitsuki asks her to join the school’s cycling club. 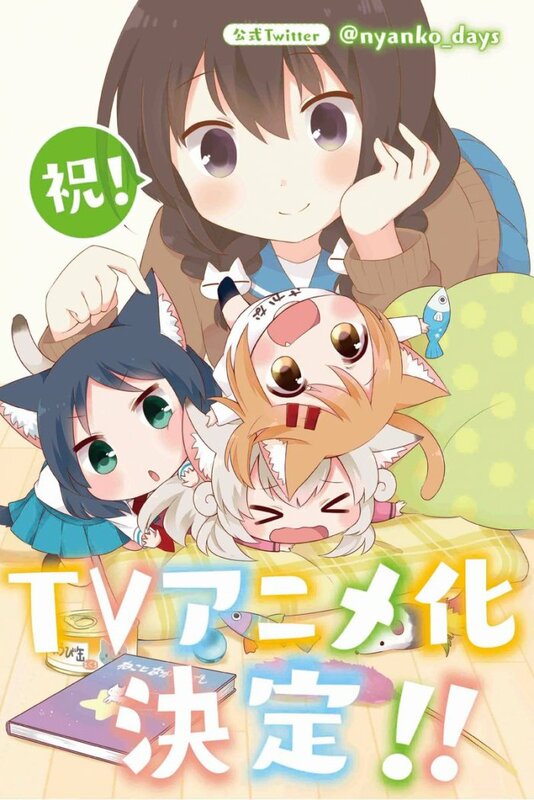 Quick Pitch: Tomoko is a shy girl who lives with three neko-girls. 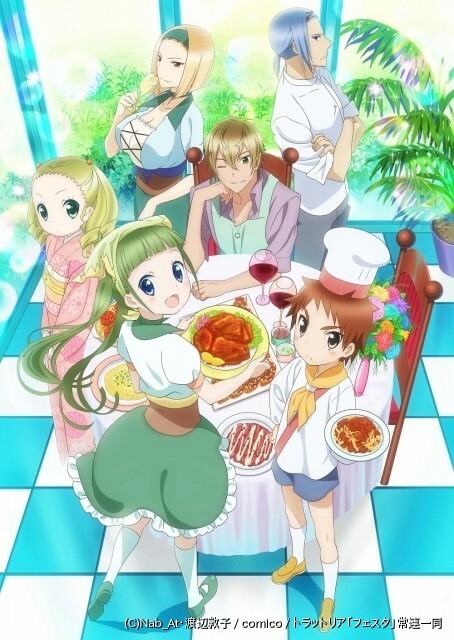 Quick Pitch: High schooler Morina Nanase works at the Italian restaurant Trattoria Fest as a part-timer. With the help of her quirky co-workers and the unique food, Morina starts to grow as a person.